Upload your custom Monogram Square (2" x 2") design and have it printed on one of our many premium cardstock options. For additional inquires on custom printing options, paper colors, sizes and weights not listed, please contact us. 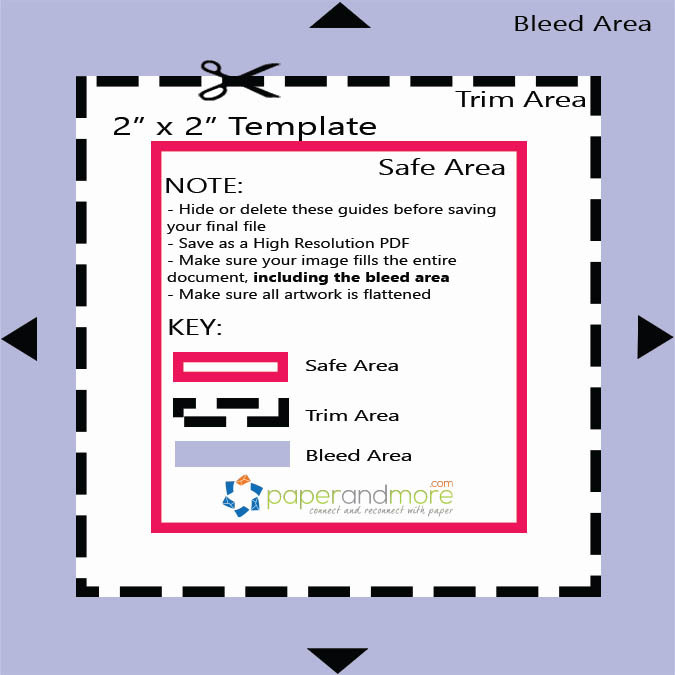 These items are often purchased together with this item: 2" x 2" Card Printing - Upload File. Click the right arrow (swipe on mobile) to view more items. I had absolutely no problems with Paperandmore and would recommend them 100 times over.